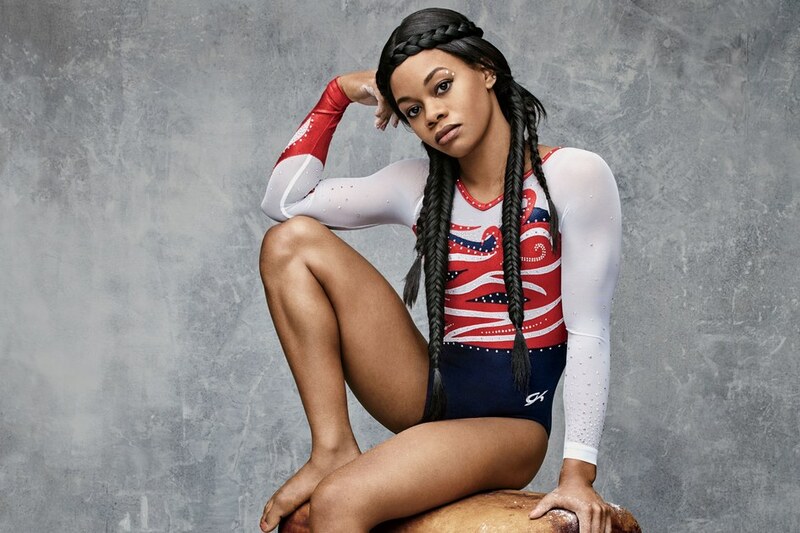 Gabrielle Douglas is fresh off of competition at the 2016 Olympics down in Rio, and already has yet another gig lined up! The gymnast is set to be a part of the judges' panel at the 2017 Miss America Competition! The Miss America Organization announced that Gabrielle will join singer and actress Laura Marano, businessman Mark Cuban, actress Sara Foster, singer-songwriter Cole Swindell and former Miss America Sharlene Wells Hawkes as celebrity judges for the live broadcast of the competition. "Miss America has been such an amazing event for so many years and I am excited to have the opportunity to judge the competition this year," Gabrielle said in a statement. "The contestants are a great example of strong women across America and I especially look forward to hearing the platforms that each of them will represent!" More judges for the annual event, which will air live on September 11 on ABC, will be announced in the next few weeks. Excited to see Gabrielle judging! Will you be watching the 2017 Miss America pageant?